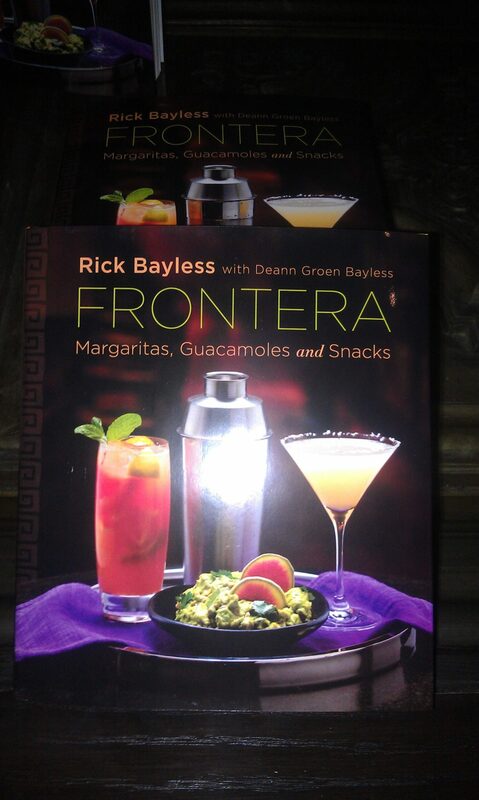 Chef Rick Bayless newest book Frontera: Margaritas, Guacamole, Snacks is a collection of recipes of his prized margaritas, guacamole and snacks. I got a sneak preview when Rick Bayless hosted a cooking demo and book signing at his Red O Restaurant in Los Angeles and have since had fun trying recipes at home. 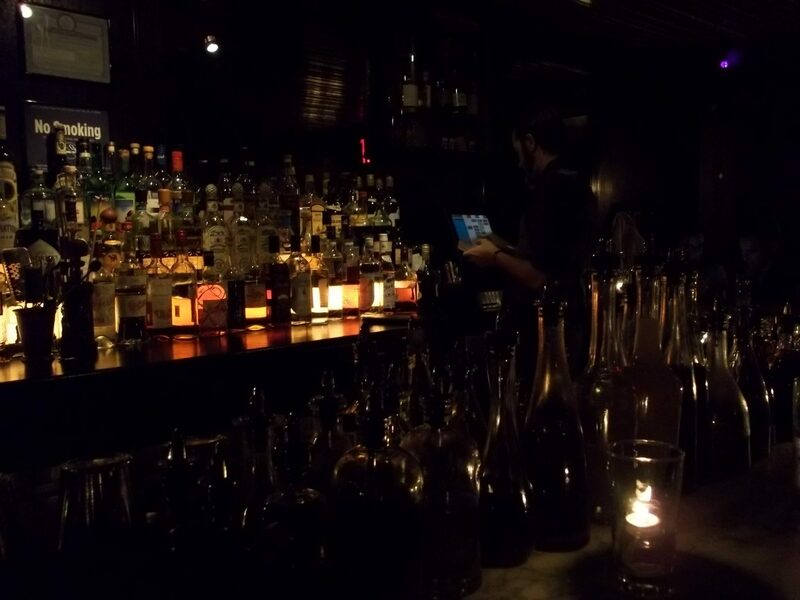 Since David Kaplan and Ravi DeRossi opened Death + Company in 2007, it has been one of the top cocktail bars not just in New York but internationally. Named in honor of the people known as Death and Company who drank alcohol during Prohibition and were thought to “live a life shadowed by death,” I was finally able to visit this famous bar in the East Village during a trip to NY. 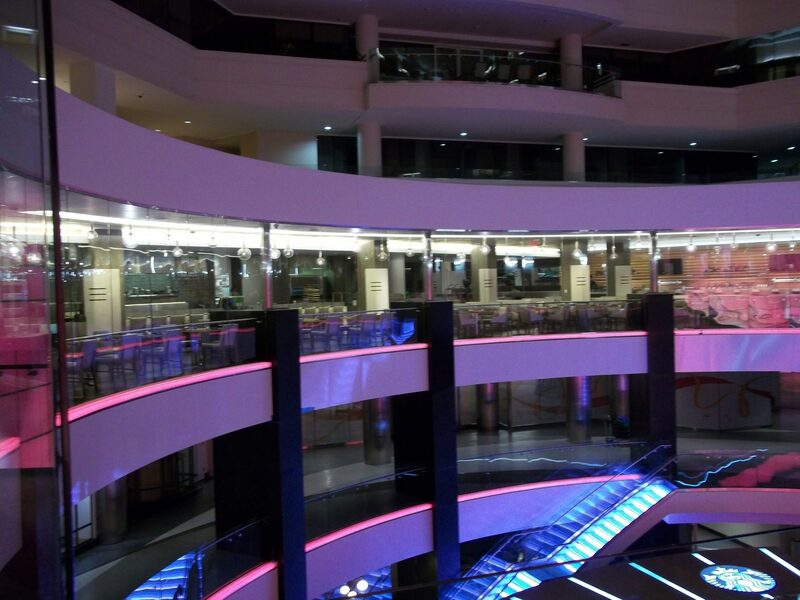 Arriving around 7pm on a Saturday night, there was already a line in front of the nondescript doors. 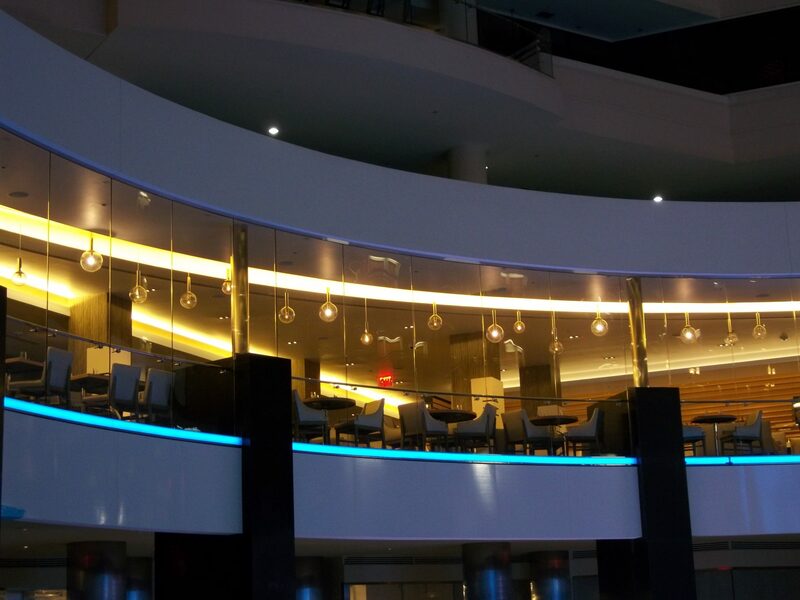 Reservations are not accepted and the policy is “first come, first served” as there is no standing-room inside the bar. The doorman was taking names and numbers and sending people to neighboring bars for drinks while they waited for a seat. I patiently waited, hoping a single seat would open up, and it did after a 20 minute wait.